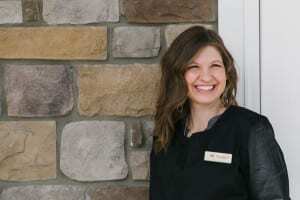 Meet Dr. Jessica Barron, a caring cosmetic dentist bringing smiles to Thornton, CO! Dr. Barron holds a DMD from Boston University, and brings a decade of experience in treating patients of all ages in a family friendly environment. Whether bringing the kids in for their regular 6 month check up, or coming in for some cosmetic dentistry, such as veneers, Dr. Barron will make your treatment comfortable and top notch. 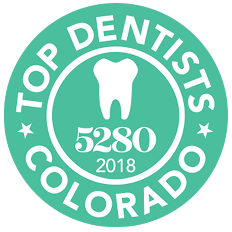 Dr. Barron enjoys spending her free time with her husband and 3 children, in the outdoors playing and enjoying the wonderful atmosphere that Colorado has to offer. Dr. Jessica Barron truly loves being a dentist. She understands the importance of tailored dental care and a comprehensive approach to dental health. Each patient is unique and Dr. Barron believes dental care should reflect that. Her friendly and compassionate approach to family and cosmetic dentistry will make coming to the dentist fun and something you look forward to! Contact us today to schedule an appointment with Dr. Barron!